You might have noticed by now that I'm a big fan of embroideries that make good use of very simple stitches. 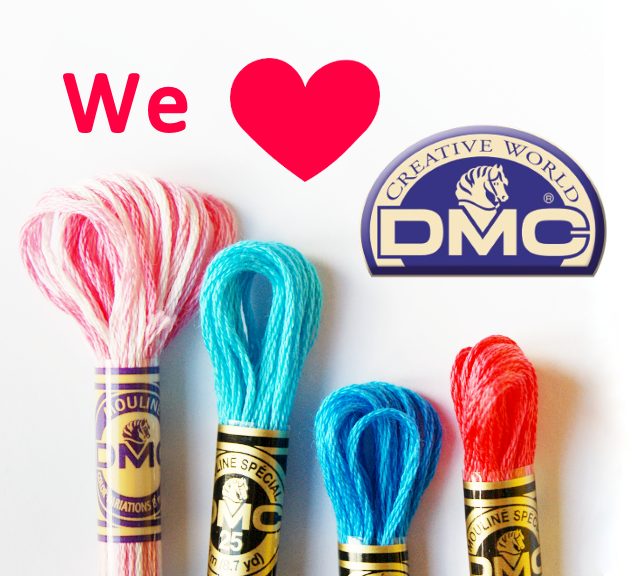 As much as I love a good juicy stitching session, there's something so special about keeping it simple, isn't there? 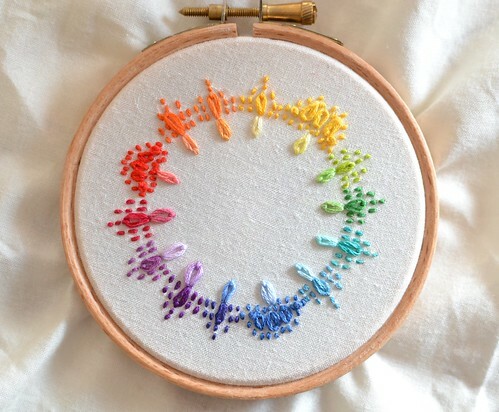 Flickr user Sally (aka nearlybutnotquite) has used nothing more than detached chains and basic straight stitches to make this gorgeous embroidered color wheel as an expression of color theory. I love the way she's made the primary colors strong with extra detached chains - such a clever use of stitches! Lovely work, Sally!